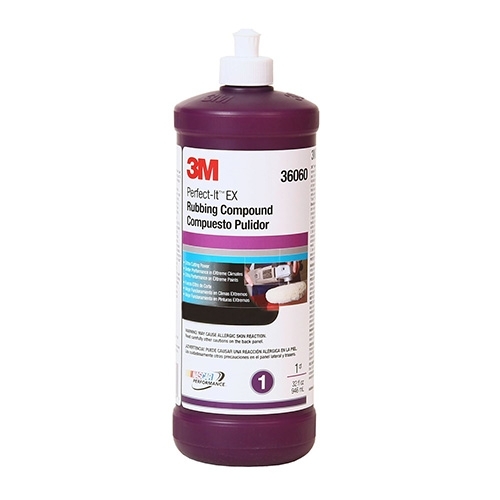 3M's best rubbing compound when looking for EXtra performance: EXtra Cutting. EXtra Smooth Handling. EXtremely Easy to Use and Clean Up. Performs better than other compounds in all conditions, especially EXtreme conditions. Unique formula quickly removes P1200 grade and finer sand scratches and other surface defects. The Perfect-It™ brand means this is 3M's highest performing vehicle appearance product.